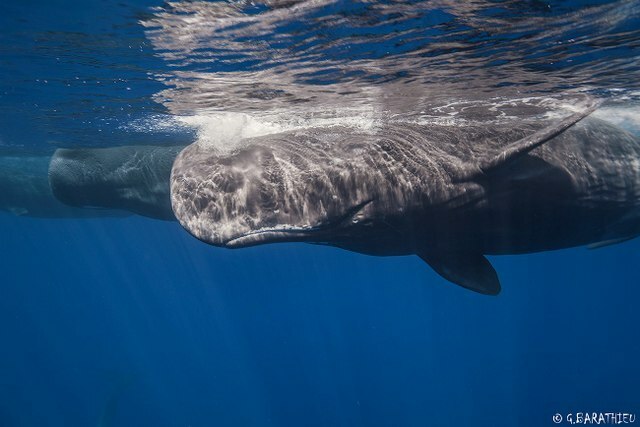 This entry was posted in Cetaceans, Dolphins, Whales and tagged Dolphin, Dwarf sperm whale, Gulf of Mexico, whale, Woods Hole Massachusetts by Kirsten Massebeau. Bookmark the permalink. Save our oceans! Don’t do this, there are other ways. No No No No No. Stop using animals as test subjects. They are not testing you with painful and unbearable noise. What they give to you is beauty and majestic wonder. You give them pain and death. This is so wrong. Dolphins and whales are such an important part of our ecosystem. BEASTS ! WE PEOPLE SHOULD ALL BE EXTINCT FOR DOING SUCH CRIMES AGAINST NATURE ! How does this type of stuff still happen so regularly? No to the testing! Make it stop! This is just terrible. We all share this planet and people have absolutely no right to cause harm and murder other species. It needs to stop! No seismic testing!!! P L E A S E !!! Make sure to get you comment in Parker! Thanks for your comment! 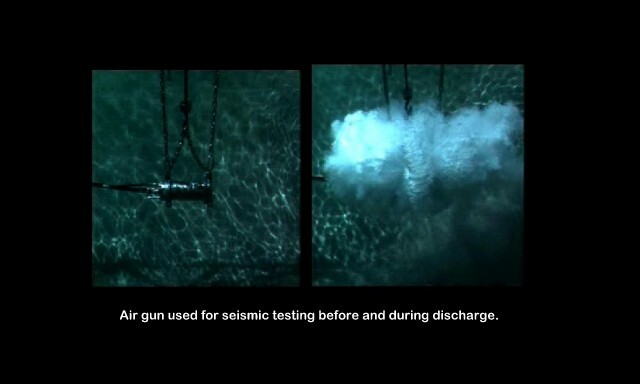 Just say no to any seismic testing! 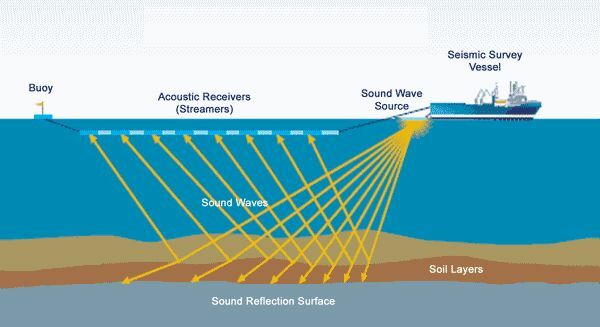 No seismic testing in the Gulf of Mexico! 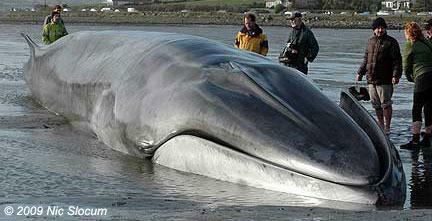 It simply will endanger or kill too many marine mammals. Do not do these tests. it’s a terrible thing to subject these peaceful, beautiful animals to. Make sure to get send your comment in to NOAA/NMFS! 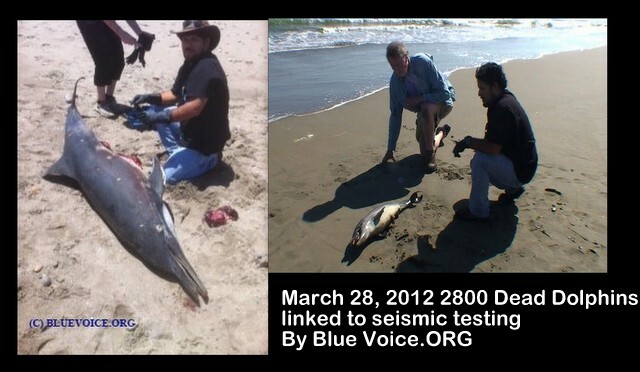 Just say no to seismic testing!